Keep reading for all the specs. 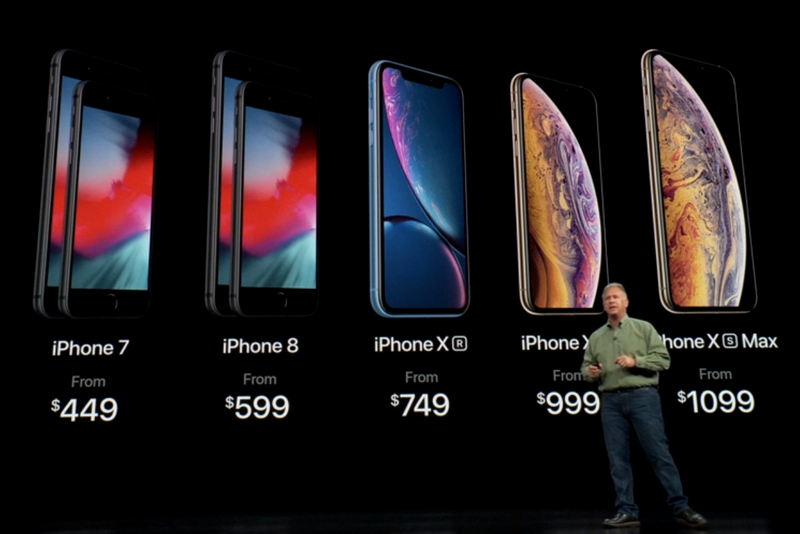 In the meantime, preorders for the iPhone XS and XS Max begin this Friday, Sept. 14, with phones going on sale next Friday, Sept. 21. 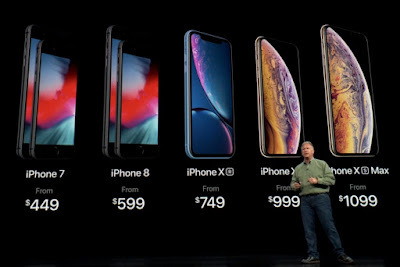 The iPhone XR preorders begin Oct. 19 and go on sale Oct. 26.